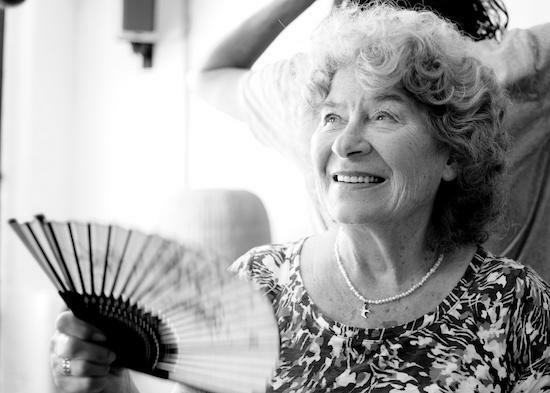 Shirley Collins will perform the first reading from her new memoir All in the Downs: Reflections on Life, Landscape, and Song on 20 January 2018 at the British Library. You can buy tickets here. The ‘Evening with Shirley and her band’ event will also see Collins perform live, followed by a Q&A session with The Quietus’ Luke Turner. Published by Strange Attractor, the memoir documents Collins’ life growing up in Hastings during the Second World War, her varied recording history, the difficulties that caused her to lose her voice, forcing her to back out of the spotlight in 1980, and her unexpected return to recording in 2016 with Lodestar. Earlier in the day the British Library will also hold a screening of the 2017 documentary The Ballad of Shirley Collins, which will feature a Q&A with the directors Rob Curry and Tim Plester. A previously unreleased track from the soundtrack to said film also surfaced reently. You can take a listen to 'Wondrous Love' above. As reported on tQ last week, The Ballad of Shirley Collins soundtrack will be released on pink vinyl and deluxe CD/DVD on March 28, coinciding with the theatrical release of the film. Find out more about that here.